Every crime scene and every scenario is different. 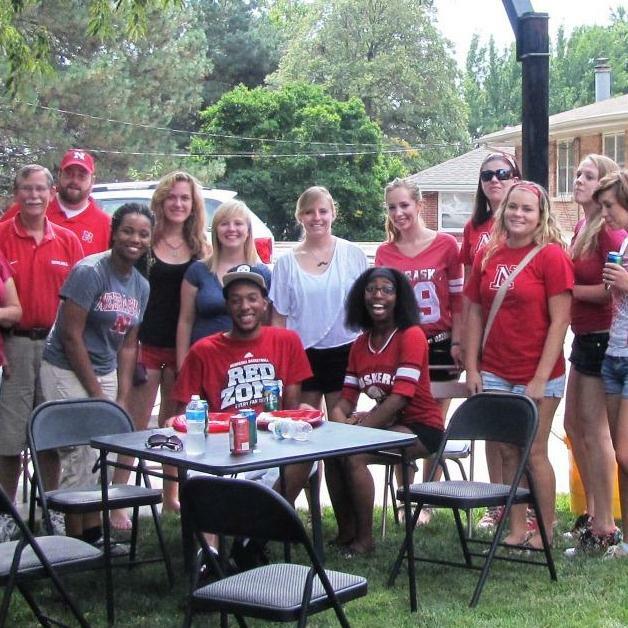 With your forensic science degree from the University of Nebraska-Lincoln, you'll have the technical know-how, the hands-on experience and the intellectual flexibility to adapt to virtually any criminal investigation—and apply your science knowledge and your skills to interpret the evidence and arrive at sound conclusions. Forensic Science students analyzing bloodstain patterns. 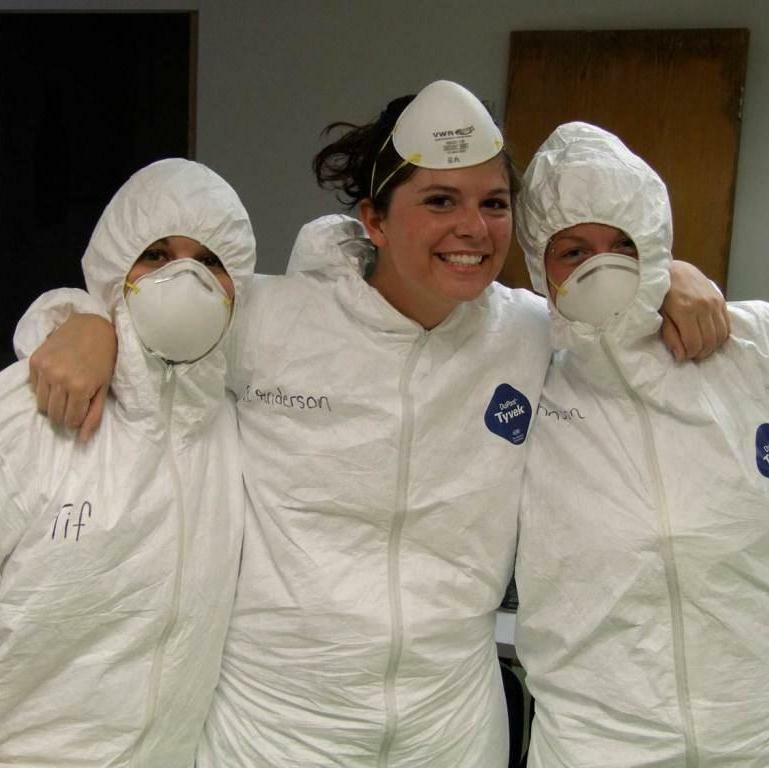 Three students dressed for crime scene investigation fieldwork. 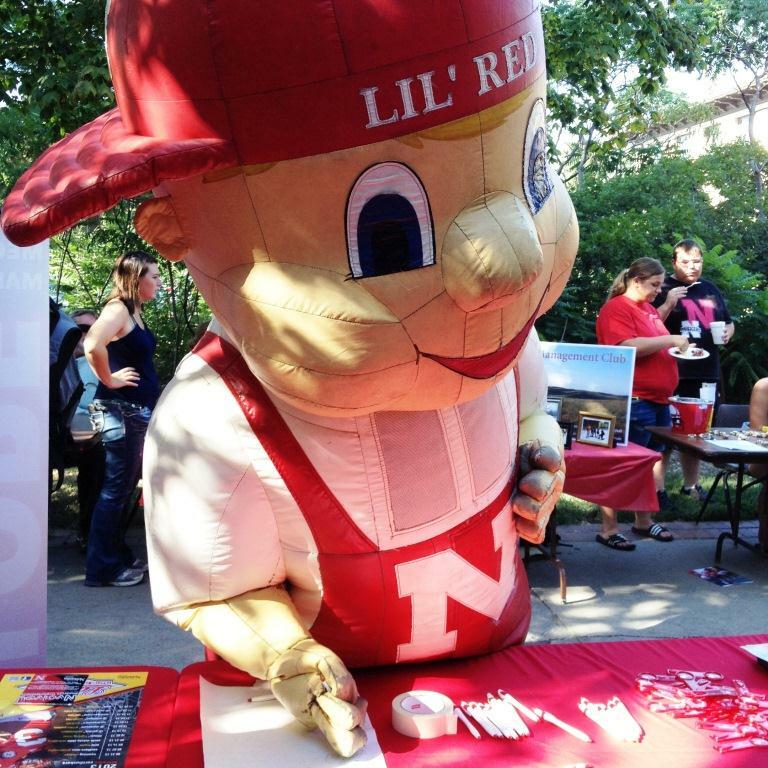 Lil' Red signs up for the Forensic Science Club. All faculty in the program continue to conduct research in their specific fields—and many maintain close ties to law enforcement and investigative agencies on a consulting basis. That means they stay current on the latest fieldwork, discoveries and advancements—and you will, too. 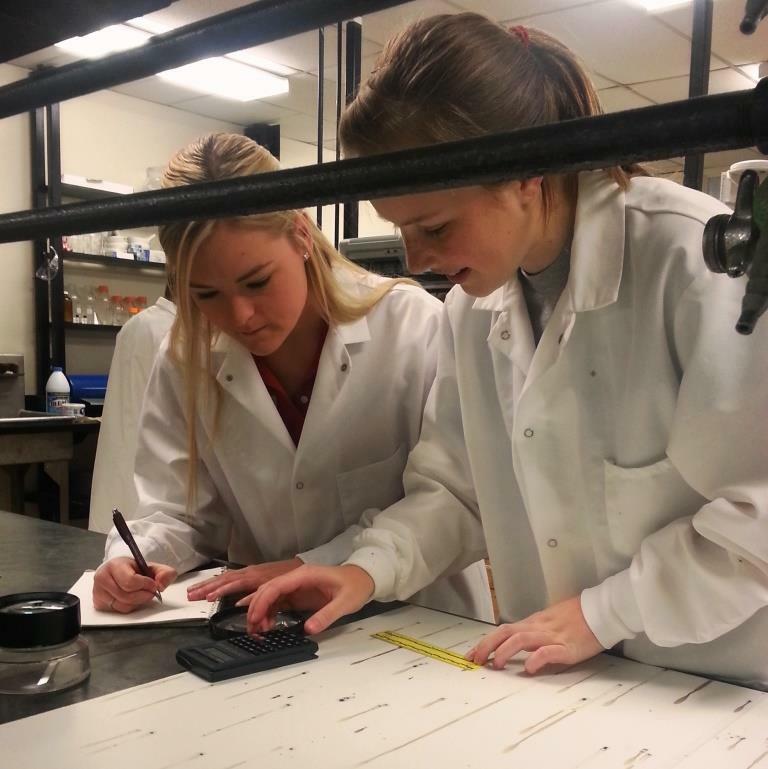 Better yet, smaller class sizes in the program give you the opportunity to establish closer relationships with these forensic science professionals. These aren't simply teachers. They are mentors and leaders—devoted to helping you join them one day as professional colleagues.